Exquisite work, beauty preens, In every sari, an artist seen. It feels great to be writing again after a long hiatus. Apart from refreshing the website and working on new projects, I have basically been living ‘life in a slow lane’, other than the occasional shopping that does make the adrenaline soar! One of my recent shopping binges is the inspiration for this post – a Venkatgiri Cotton Sari from the beautiful state of Andhra ! The history of Venkatagiri muslin weaving started around the early 18th century when Venkatagiri rajas (Velugoti dynasty of Nellore) and zamindars patronized a small group of weavers to weave white muslin for them. That was then and even today, sarees from here continue to be famous. Venkatagiri, a small town in Nellore district of Andhra Pradesh has about 40,000 inhabitants now out of which 20,000 are weavers. The looms used in Venkatagiri sarees are mostly pit looms. The weaver sits on the floor and uses their hands and legs to weave. A simple gold border is woven on the edge while the pallu is richly brocaded with motifs worked in gold, combined with thick-coloured yarns and crafted in Jamdani technique. Gorgeousness indeed! 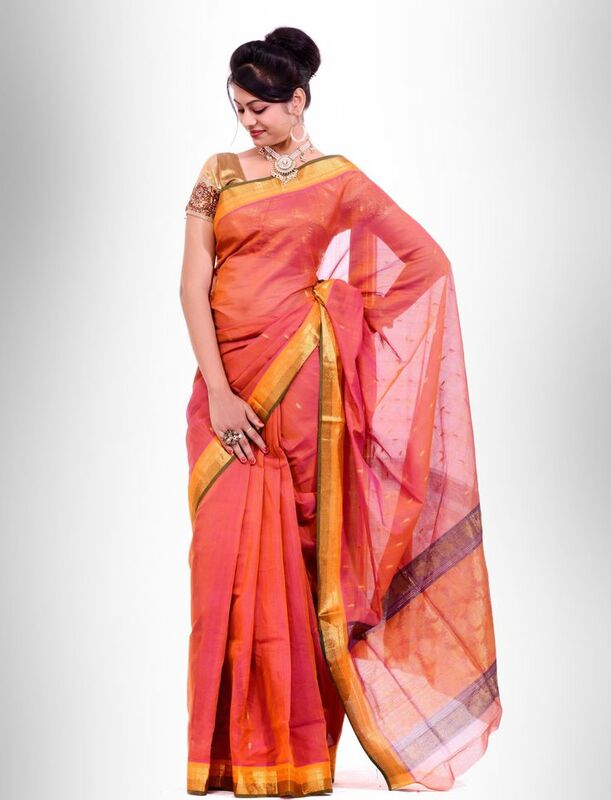 Checkout the collection at Uppada, Shatika, Apco and Parameswara Saree Mandir. Parameswara is based out of Venkatagiri town, so if anyone is travelling, do have a peek at the store! 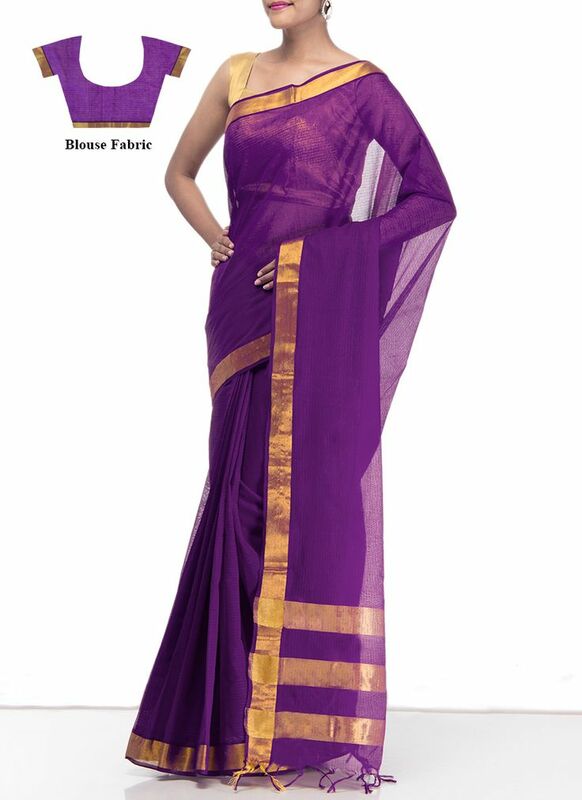 There are many more stores like Nalli Sarees where you can find a beautiful collection of Venkatagiri sarees, but I would highly recommend having a look online at Parisera. 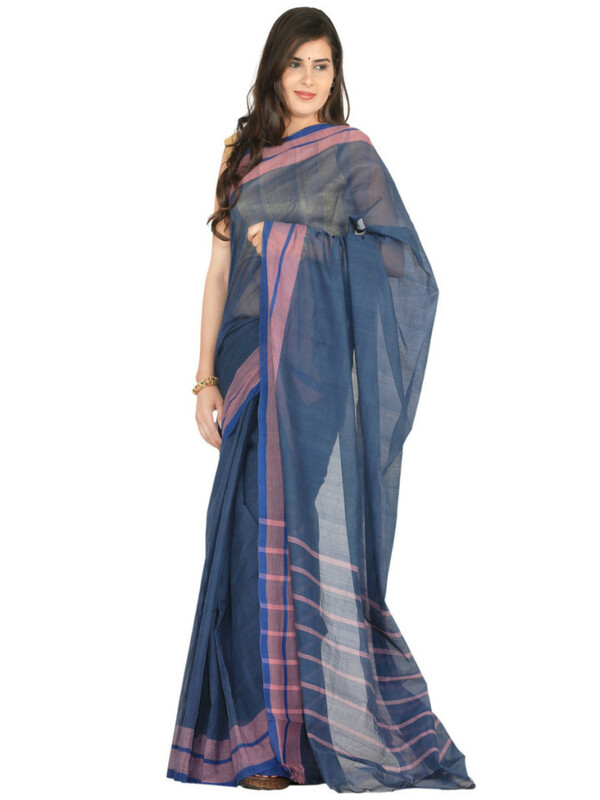 The collection by Venkie Reddy is handwoven with pure zari! Absolutely stunning! 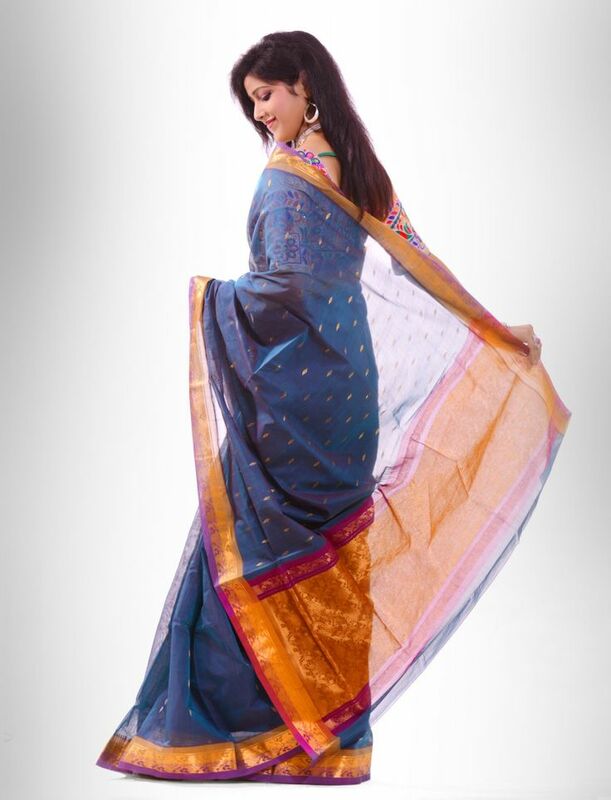 Here are a few sarees I have picked for you lovely people – admire, drool and go shop! The fine cottons from Venkatagiri are often seen being draped as a dupatta or stitched into a salwar-kameez, but for me, nothing comes close to matching the magical quality of a beautiful Venkatagiri Saree! Be on a lookout for the wonderful designs from Pradeep Pillai, a NIFT designer who chose to work with traditional Indian textiles and has worked with Venkatagiri weavers to revive Cotton Venkatagiri sarees with heavier pallus. Have a look at his collection here. There are many more wonderful weaves from India – be it cotton or silk (or maybe a blend) and I promise to bring a little bit of history, and a bit of shopping inspiration for you in the coming weeks. Till then…take care! 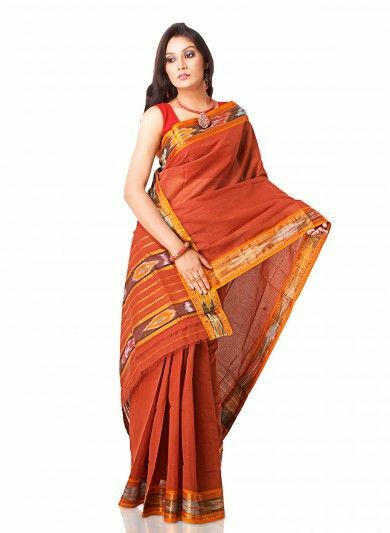 Cotton sarees constitute the most popular wear for women living in the Indian subcontinen. Excellent post.